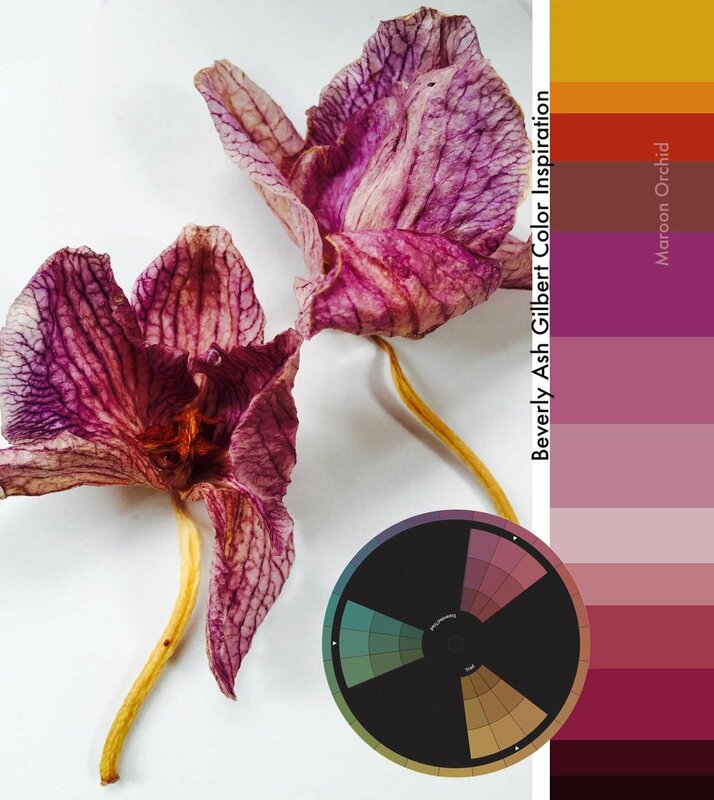 Take a peek at how I take photos of everyday scenes and turn them into color palettes that can be used in any project from fiber art to floral arranging to canvas or room decor. 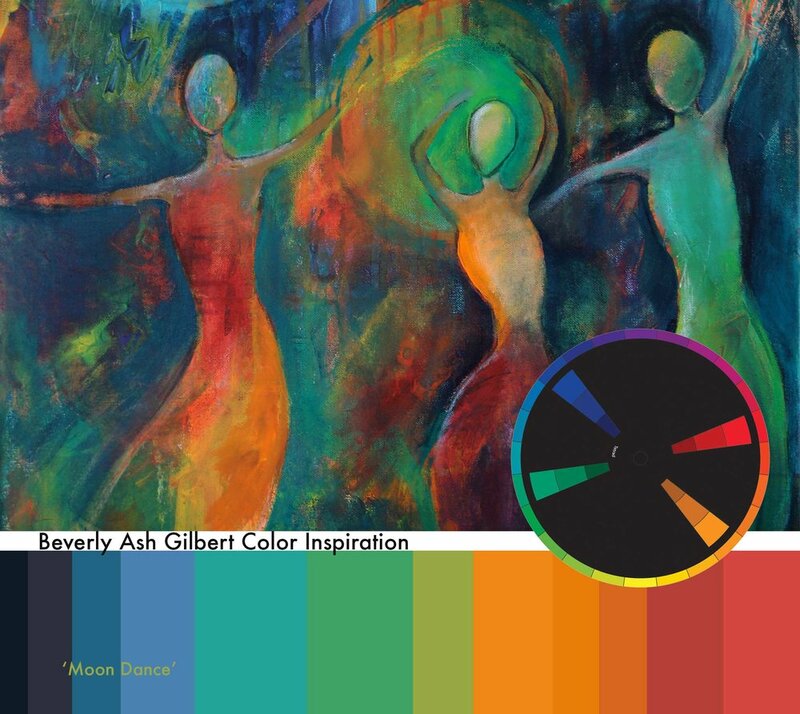 In each one, I look beyond the most dominant colors and observe the subtle nuances that can turn an ordinary color palette into an extraordinary one bursting with depth and movement. 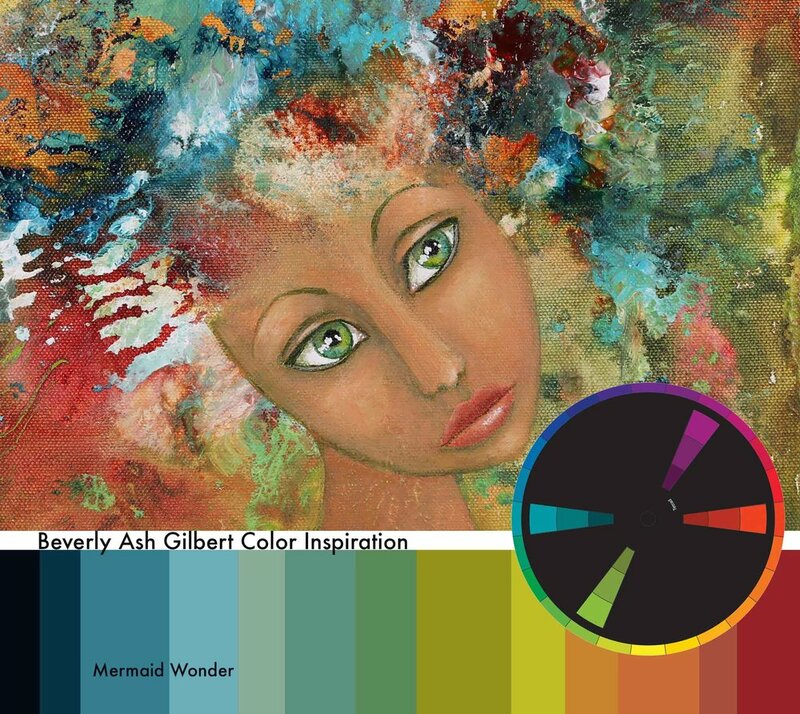 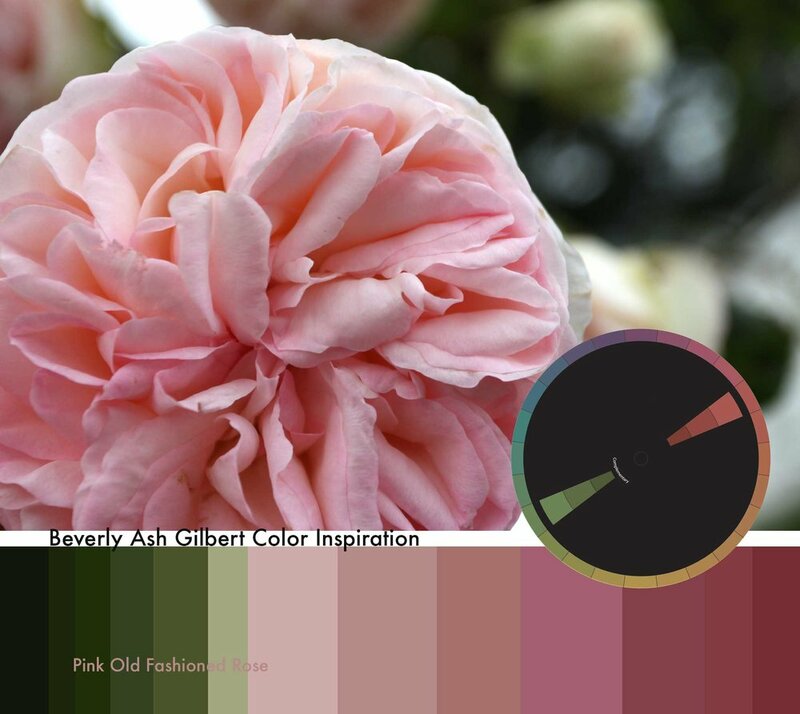 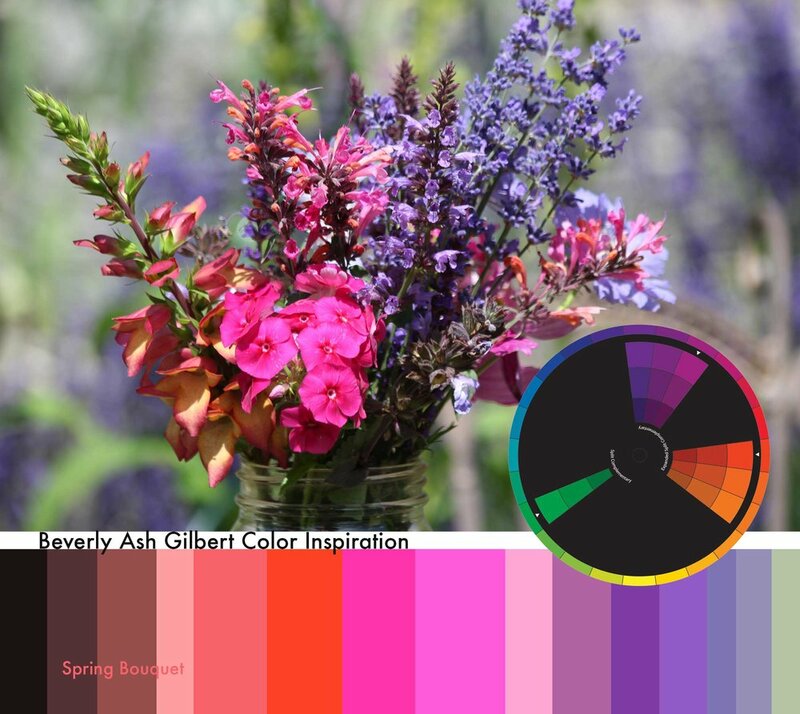 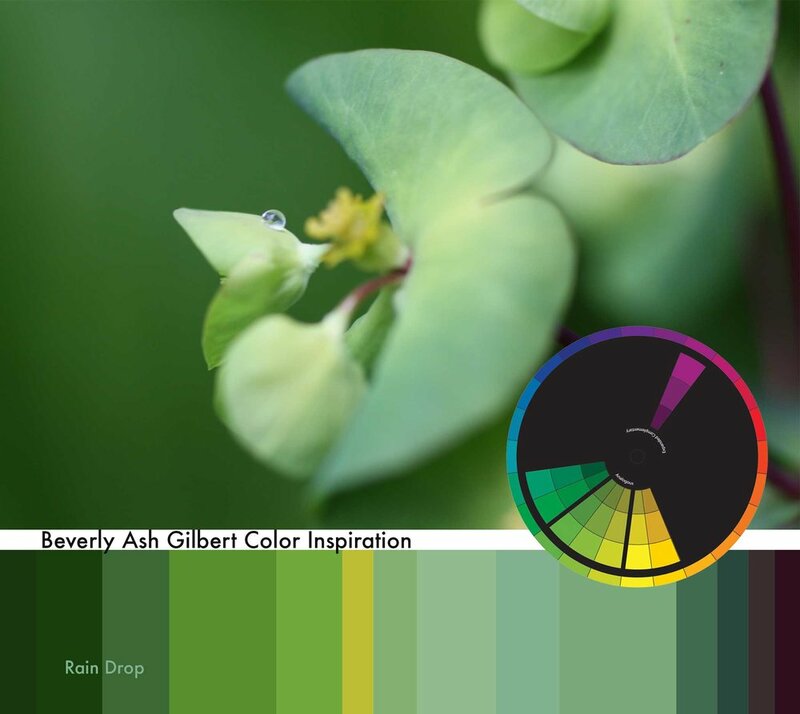 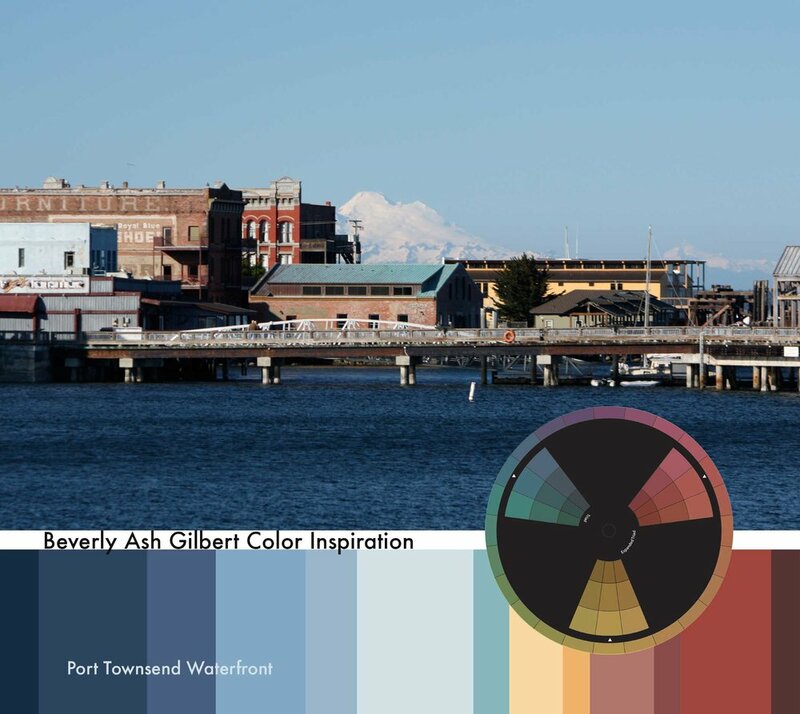 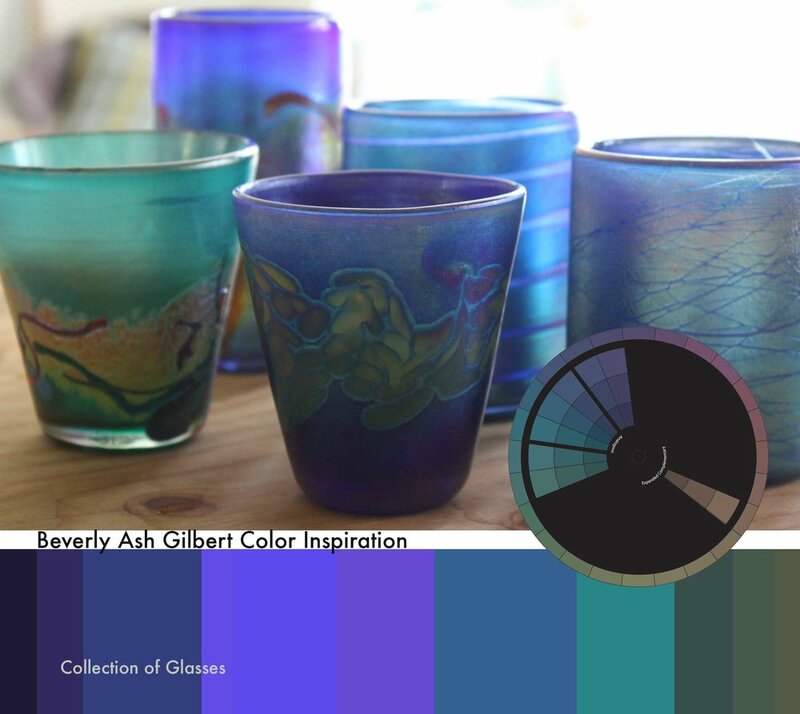 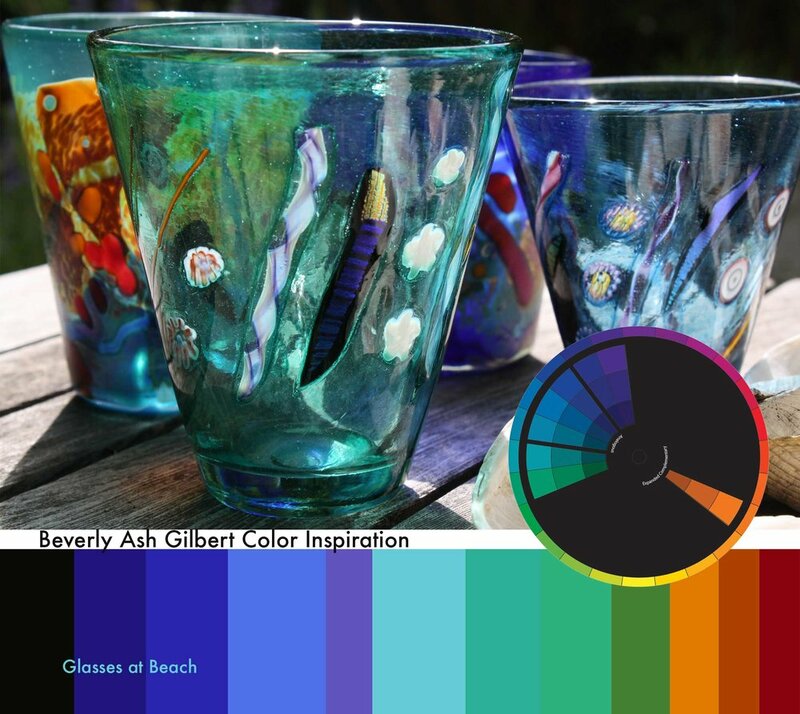 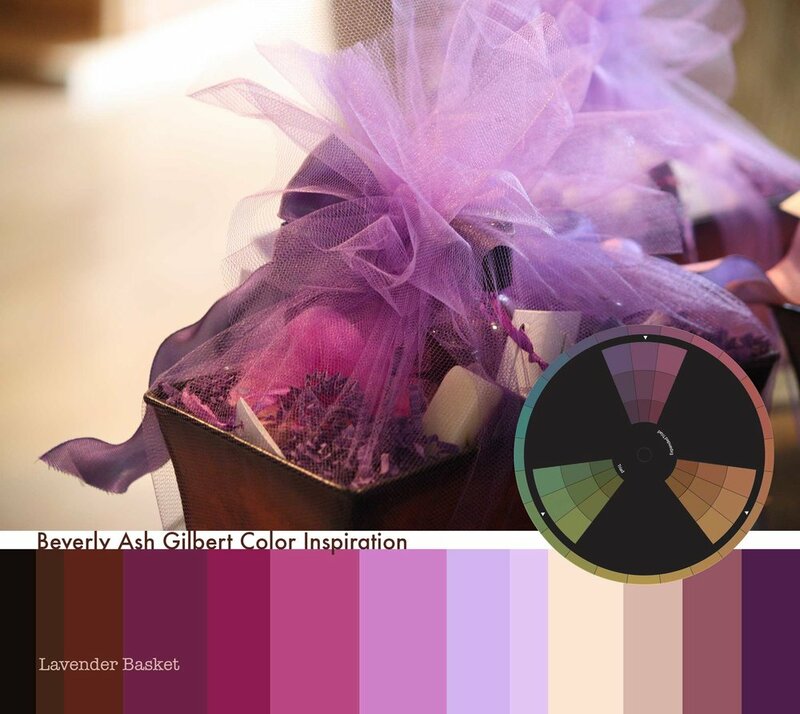 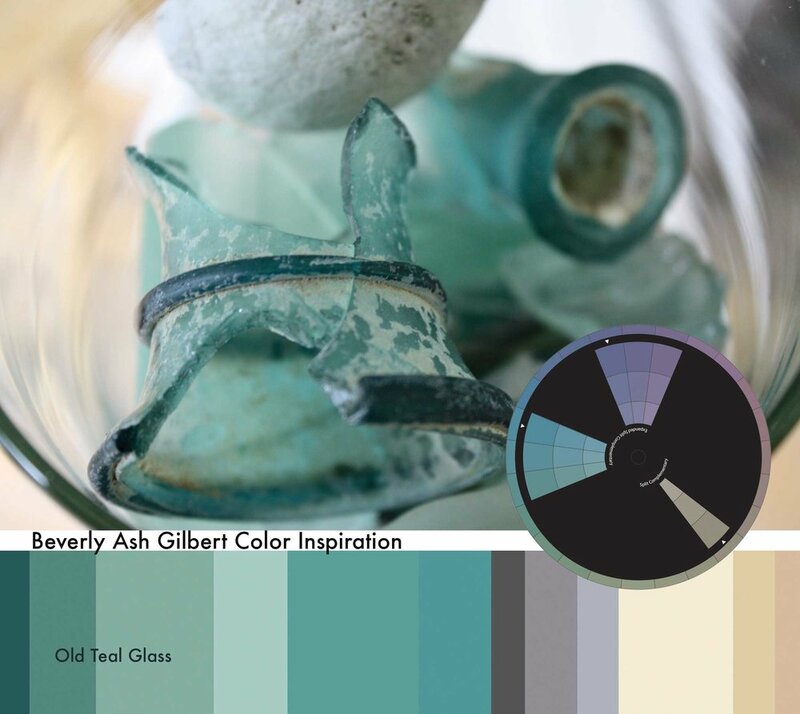 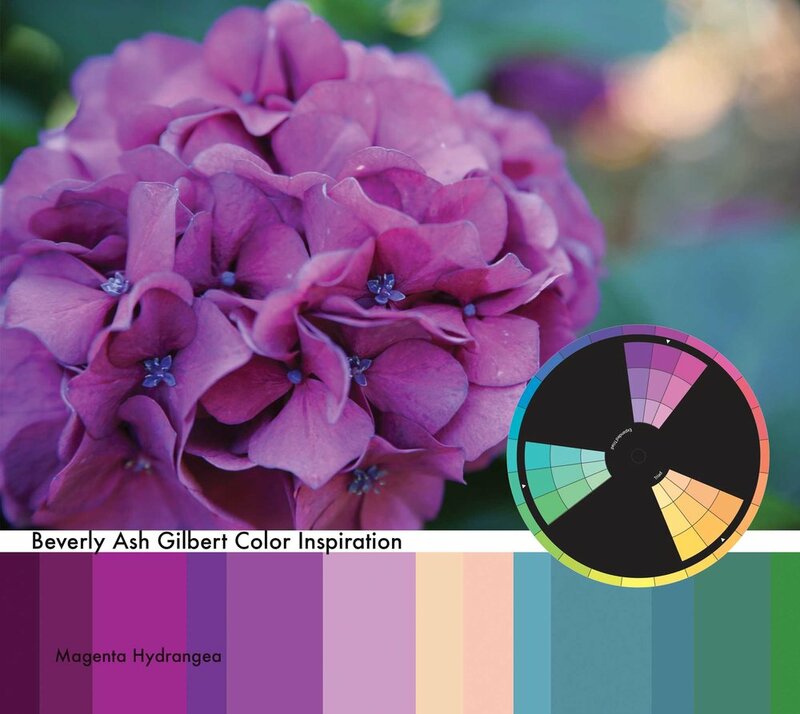 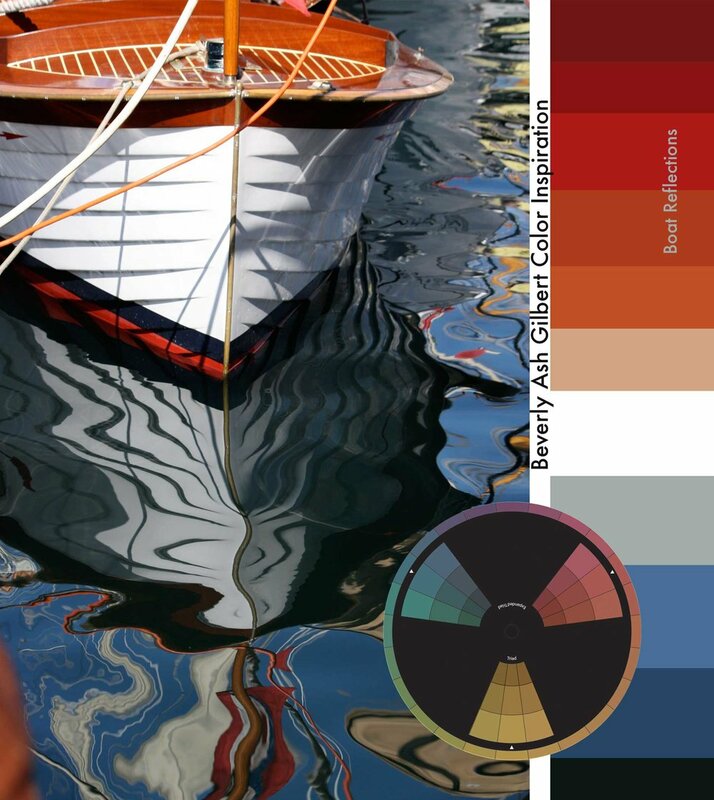 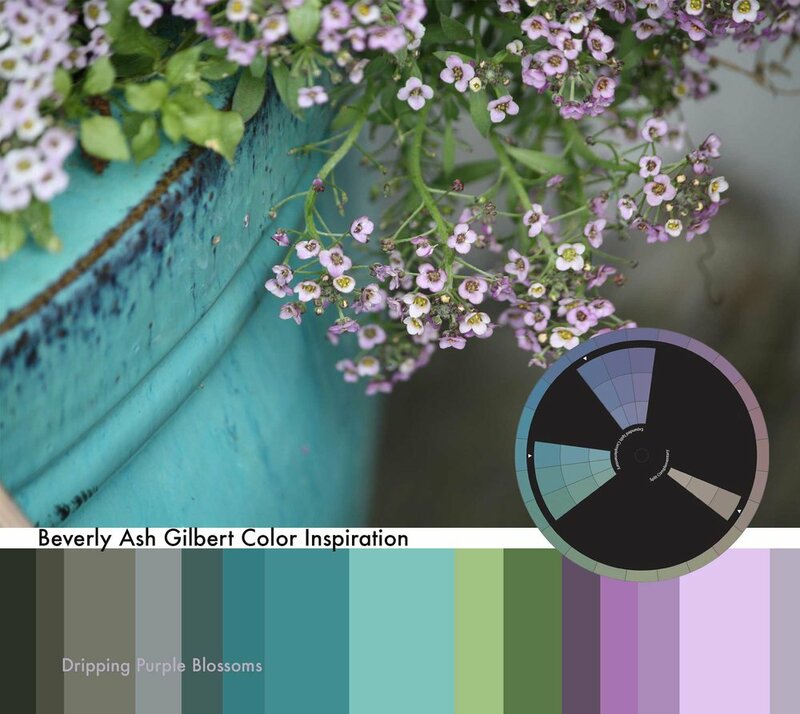 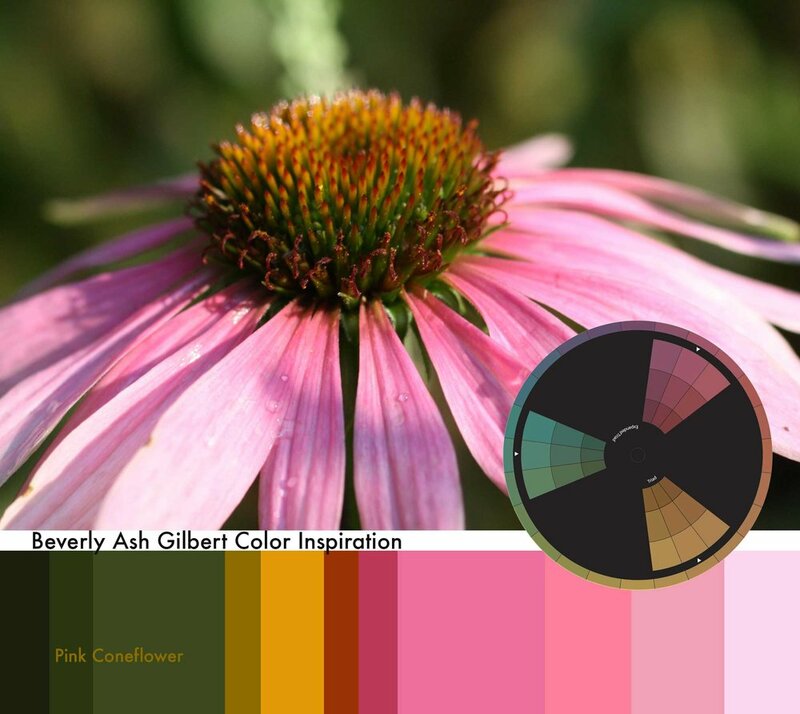 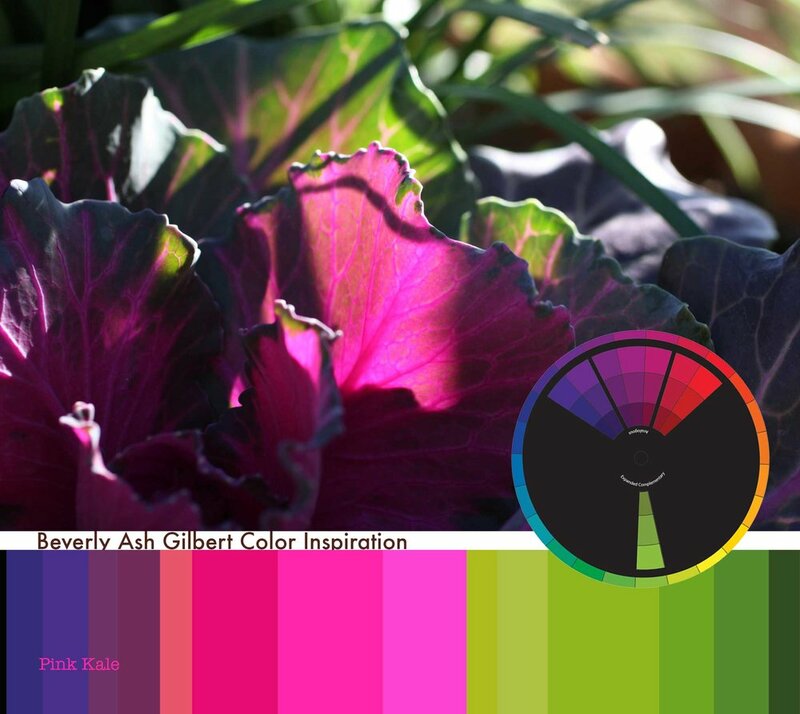 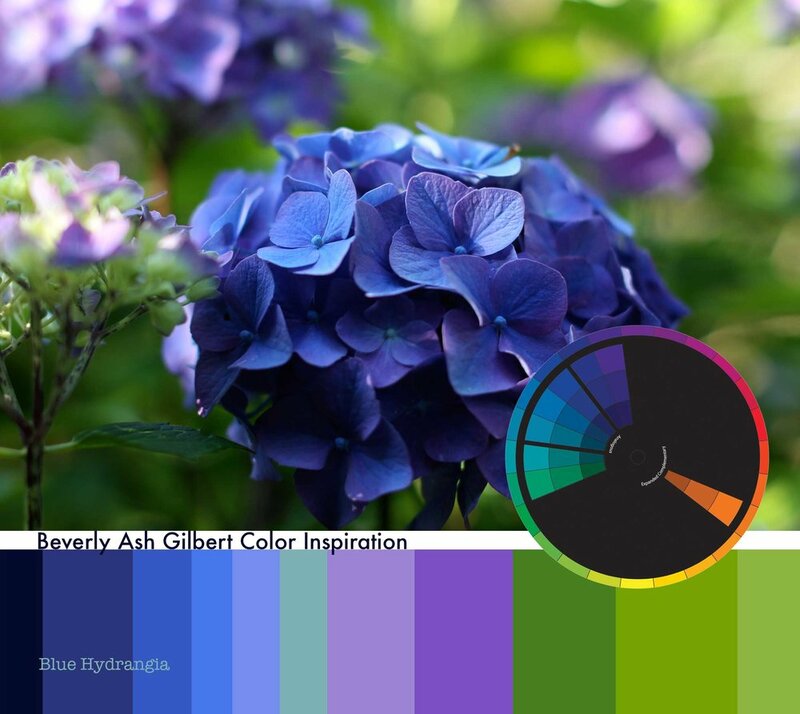 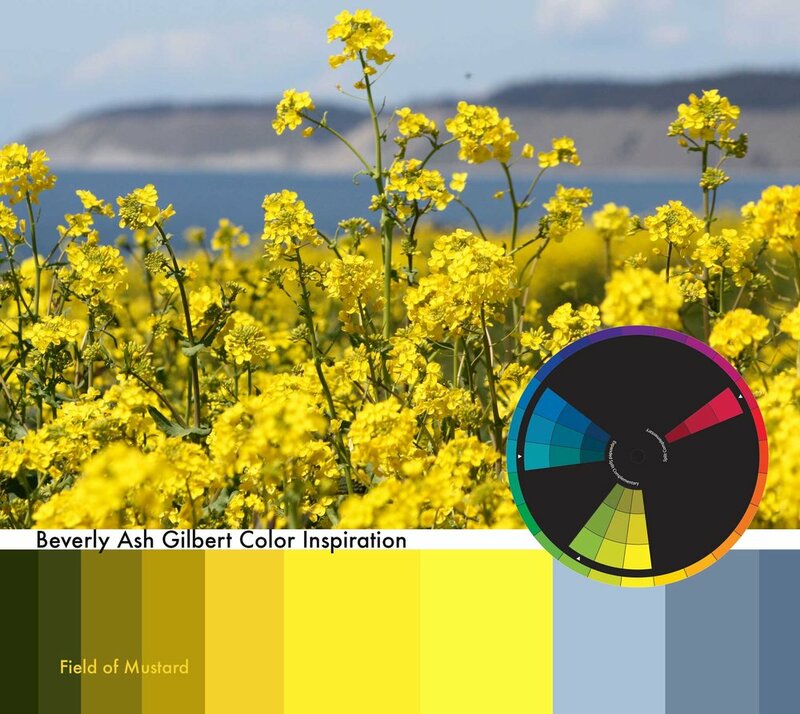 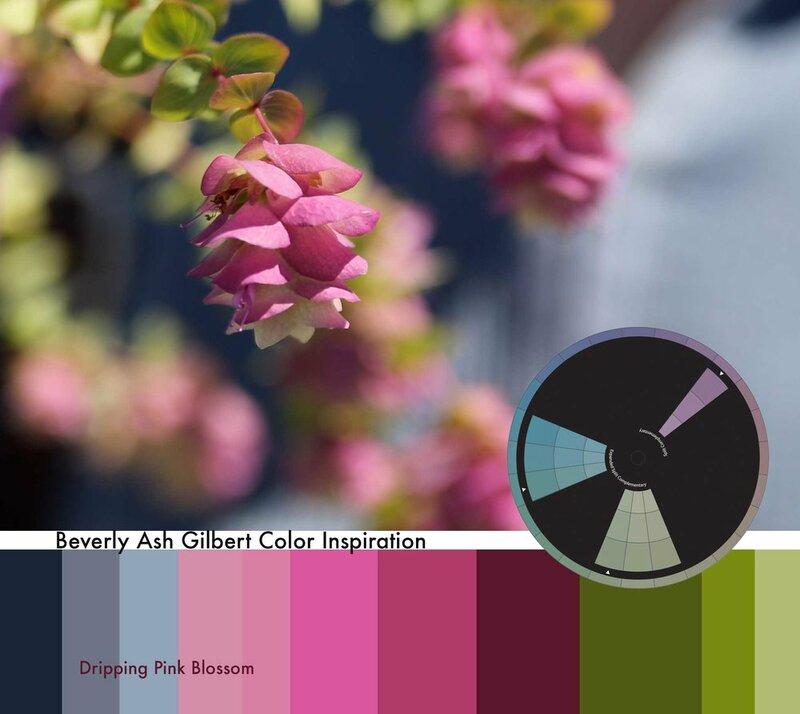 My hope is that you will use these color palettes to inspire your next project!